EMS Business Solutions first met with Childvision with a view to discussing their current document output strategy & total ownership costs. After initial discussions, it became clear that Childvision needed to devise a document output strategy that would help make efficiencies and improve user experience. The parameters and timescales were agreed and EMS then looked at all aspects of ChildVision’s document output and completed intensive audits of the main sites throughout Dublin. A draft report was submitted to ChildVision, which detailed the findings of this audit and the strategy for future success in the area of document management. This was presented to ChildVisaion, where its key findings were indorsed. These findings showed that ChildVision incurred a high cost of document output ownership within its campus space. EMS was fully aware of ChildVision’s drive towards both cash and time releasing efficiencies. With this in mind, the recommendations were made in four key areas; MFD implementation, quick wins, output strategy and sustainability. A change in the wasteful print culture of end users will play an important role in future success of this strategy. EMS advised ChildVision to use a balanced deployment methodology in its approach to MFD roll-out and provided detailed before and after deployment proposals to advise the roll-out of the new MFD fleet. Suggestions were made under the banner of ‘quick wins’, which included an immediate embargo on the purchase of locally attached devices as many of these would be freed up to the strategic aim of networking users to the new MFD’s. Other recommendations included the use of high yield toner cartridges, reduced toner settings, duplex as standard and a reduction in the quantity of fax machines to name a few. 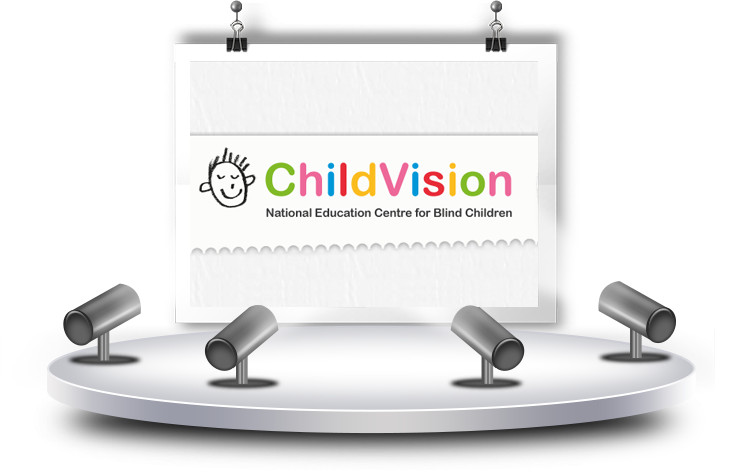 Electronic job submissions, rules based printing and web-based procurement system can all increase the benefits of this service and further reduce ChildVision’s costs substantially. EMS also introduced a print report engine which allow ChildVision to see what each department or each individual is printing and at what costs. As part of the overall solution EMS have taken the hassle of consumable stock control from ChildVision and have implemented a virtual warehouse which allows EMS to keep the toner levels replenished without the risk of downtime for ChildVision. Poor user perceptions of output devices.